GiPA is able to help you manage your strategies (customer relationship, brand, new services and products …) by offering access to our comprehensive range of market research services. The ATO studies (Annual Trends Observatory) are carried out every year in the countries with the most developed automotive parcs. 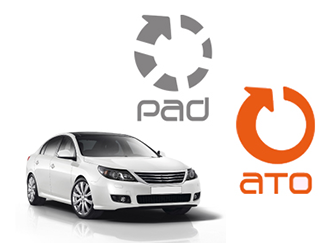 The PAD Studies (Panorama Aftersales Data) are available for countries with smaller markets (updates every 2, 3 or 4 years). 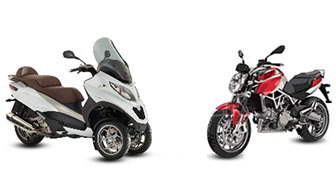 GiPA carries out two multi-client surveys in the two-wheeler market. These two observatories are available in Germany, Spain, France, Italy, Mexico, India, Indonesia and Vietnam. Upon request, these observatories can also be carried out in other countries. These observatories are available in Spain, France, Italy and Mexico. Upon request, these observatories can also be carried out in other countries as well. This survey allows a competition analysis in order to determine your competitive positioning. The results will help you to define the brand positioning you should adopt to distributors. Analysis may include: new car sale, second-hand sale, servicing costs (parts and labour), repair costs (parts and labour), fuel consumption, insurance, tyres, etc. Results are derived from studies with both driver and trade audiences. They deliver key metrics to help promote your brand with professional networks and end users. We suggest the most suitable methodological approach to meet your needs. Qualitative surveys (focus groups, individual interviews, observations) allow you to update and understand perceptions, motivations and expectations towards a service, a product category or brand. Qualitative surveys guide your marketing decisions and are often a prerequisite for quantitative surveys (assistance in drafting the questionnaire – defining a concept test etc.). Smartphone, internet, face to face or by telephone … we choose the most suitable methodology in order to collect the information relevant to describing and quantifying the attitudes, opinions and behaviours of a population. 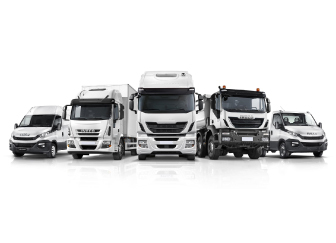 In addition to qualitative surveys, quantitative studies require a large number of questionnaires in order to ensure statistical representativeness (drivers, repairers, distributors, fleet managers etc.). Understanding service quality delivered by your network and consequently helping your network deploy the best practices. Mystery shopping, mystery calls … are measurement, management and progress tools. 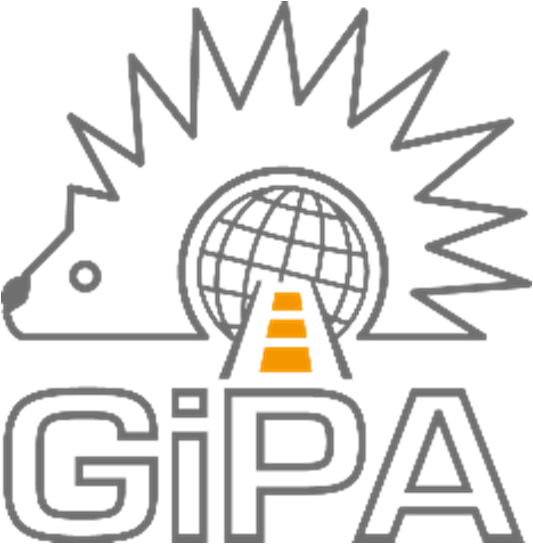 GiPA allows you to manage your network and each single sale point. By identifying Best Practice, we help you build customer loyalty, increase your sales and optimize operating costs. Desk Research is exploratory market analysis and is often a prerequisite for a further in-depth survey. It presents the types of clients, market players and indicates initial market trends.